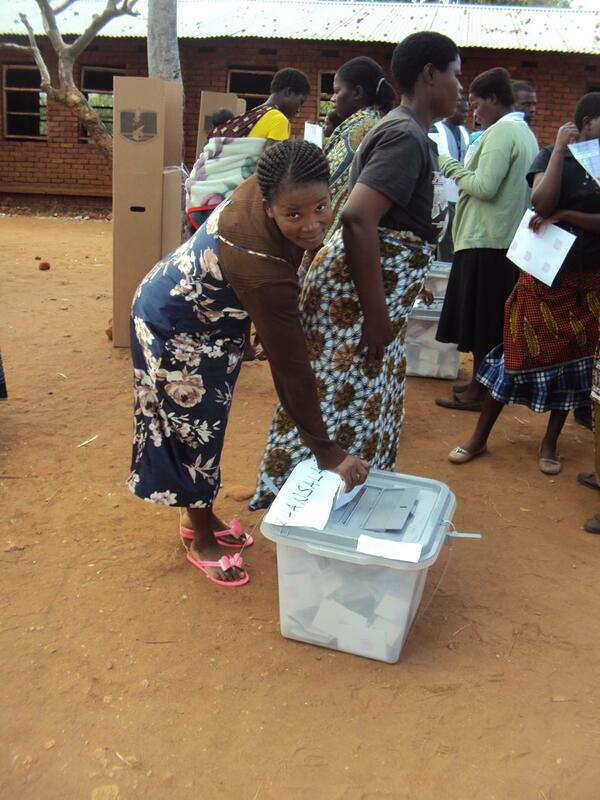 Malawi’s first tripartite polls were generally peaceful but in some areas violent protests overshadowed the elections. 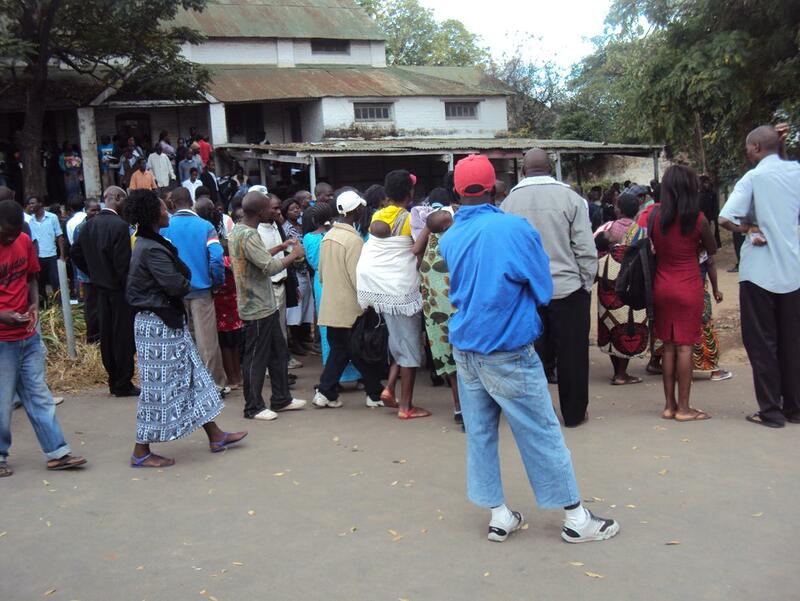 Voters were infuriated by delays in the opening of some polling centres due to late supply of voting materials. 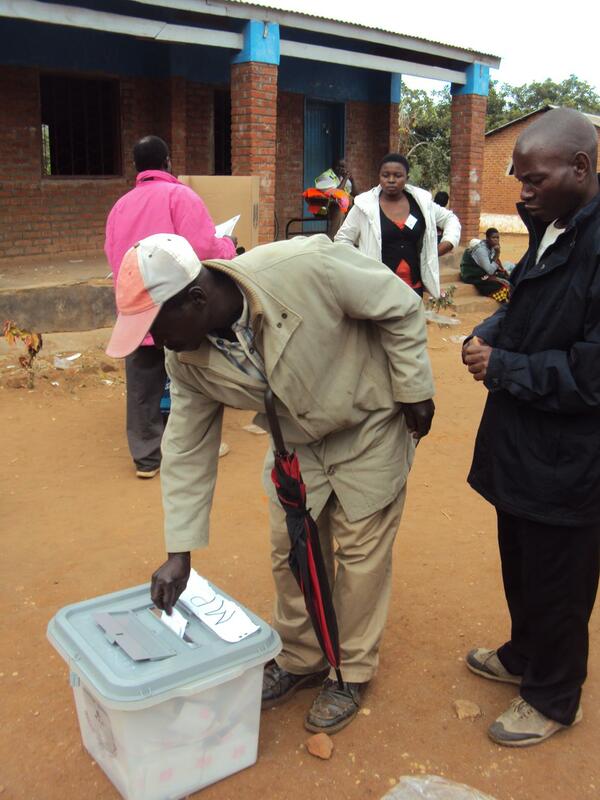 Polling centres across Malawi were opened at 6am but in some areas of the capital Blantyre polls opened up to seven hours late, forcing the Malawi Electoral Commission (MEC) to extend voting hours to 9pm, three hours longer than the official closing time. 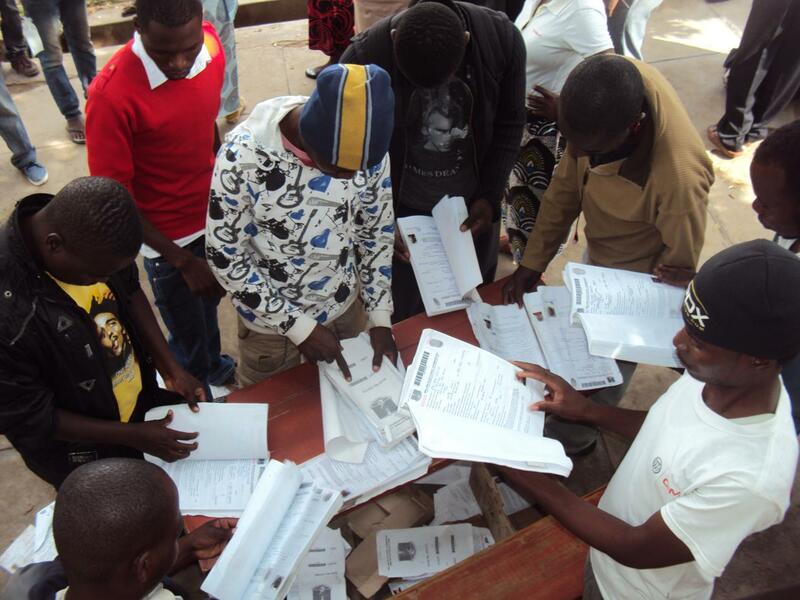 In several areas within Blantyre, angry voters manhandled polling officials in reaction to the delay in being allowed to vote while in other areas the stuation went bad to the extent that people burnt voting materials forcing a cancellation of the polls. Police and military personal was called to restore calm. 12 candidates are vying for the post of president with four frontrunners being President Joyce Banda of the People’s Party seeking her own five year mandate after she succeeded the high office following the death of former President Bingu Wa Mutharika. The other three main contenders are Peter Mutharika of DPP, Lazarus Chakwera of MCP and Atupele Muluzi of UDF. Some polling centres are opened again today, since some people were not able to cast their vote yesterday. Overall, though, voting went peacefully. Estimated election prognoses see Peter Mutharika in front, but so far only about 20 percent of votes have been counted. Official results from the MEC are expected to be out by the weekend. There are 1,293 candidates vying for the ticket in the 193 seat National Assembly while 2,378 candidates are vying for 462 local council seats. The number of registered voters is 7,557,548.